Sheltering yourself from the sun when you’re out on the water can be a difficult task. Another reason to check out the CleverShade is because of its endless uses. While it’s commonly seen on 4WD and land vehicles, it can also be attached to boats of all varieties. Because nobody wants to end up the same colour as the lobsters they’re trying to catch. Simply install a section of our mounting bracket and you can have a shade that is ready when you need it. Been out on your yacht and want to stop for a cold one? Just pop it up in a matter of seconds and relax in the shade. It can easily be taken down so it isn’t in the way of your boating activities and can be up and protecting you in a matter of seconds. An absolute dream Father’s day gift, you would be the favourite child after buying a CleverShade for your old man. No boat is complete in Australia without some cool, relaxing shade. CleverShade offers you all that, on top of high quality and affordability. 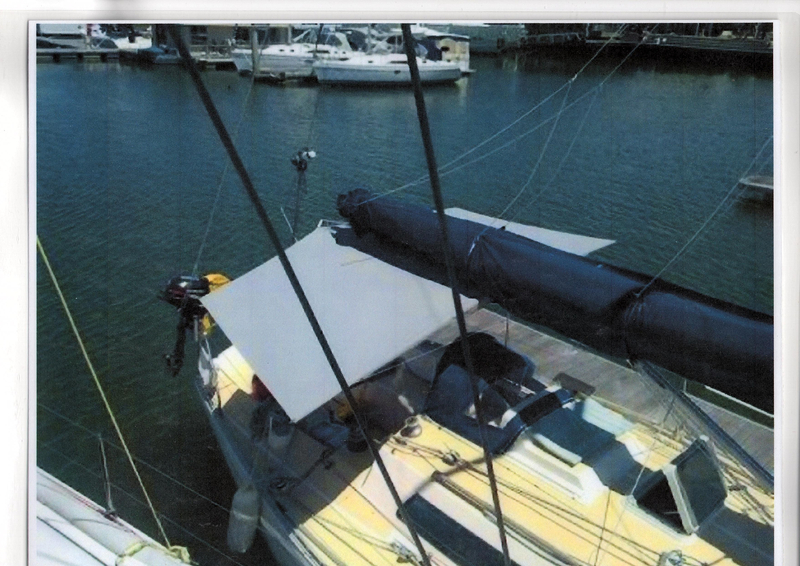 So you’re impressed by the CleverShade boat canopy. 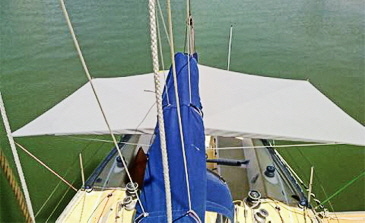 Well if you’d like to add a CleverShade to your next trip on the water or you have any questions, please fill in the form below and we will get back to you ASAP. If you’d like specific information regarding installation onto your boat, upload a picture and we can make sure you get the right information. You’re also welcome to view our many other uses for the CleverShade here.